You can’t have healthy teeth without a healthy mouth, so we believe it’s critical to take proper care of your gums. It’s important to brush twice a day -- and floss once a day -- in order to keep your gums healthy, as well as come in for dental exams every six months. If you’re experiencing red or bleeding gums, sore gums, sensitive teeth, or chronic bad breath, you could be suffering from gingivitis (inflammation of the gums) or periodontal disease (gum disease). 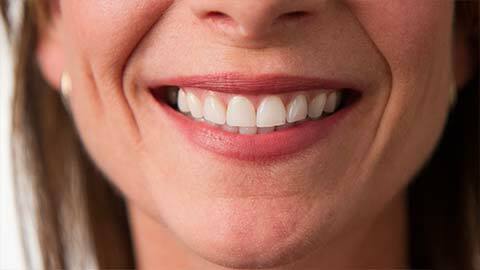 Gingivitis can be reversed, so seek help early if you suspect anything is wrong. If you need more information about Periodontics in Downtown Ottawa, contact us today.